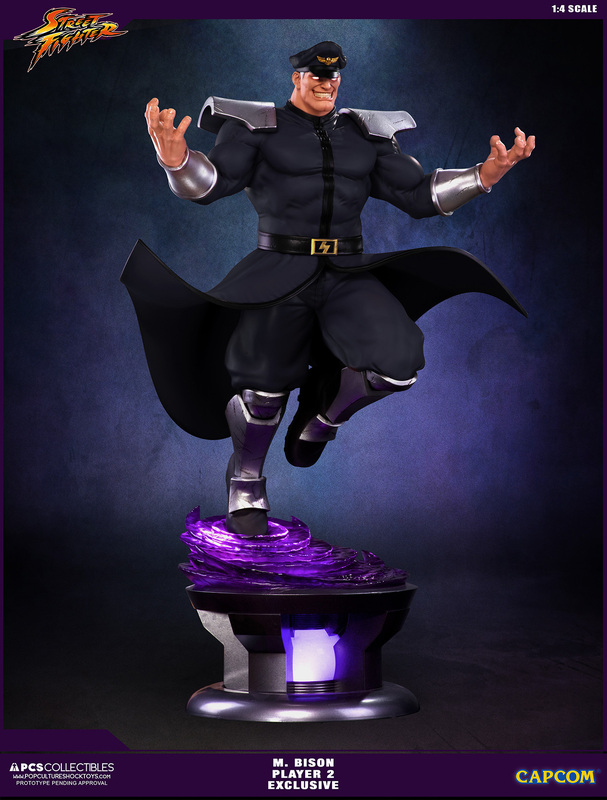 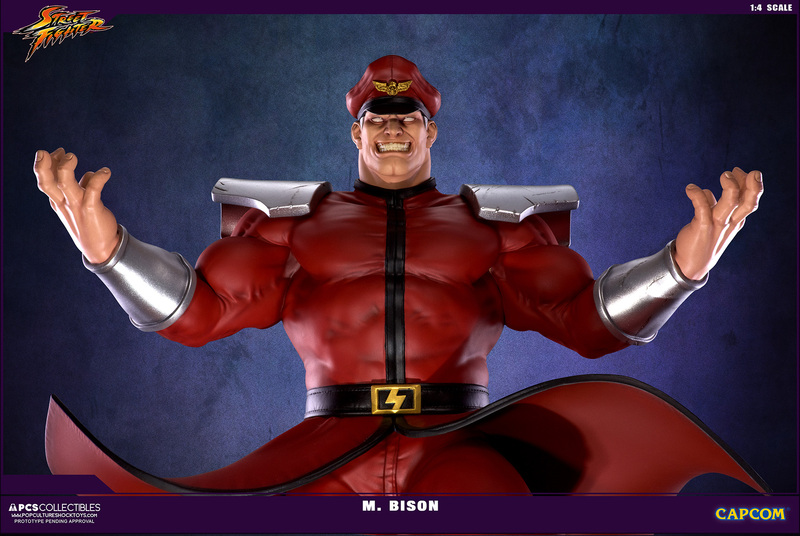 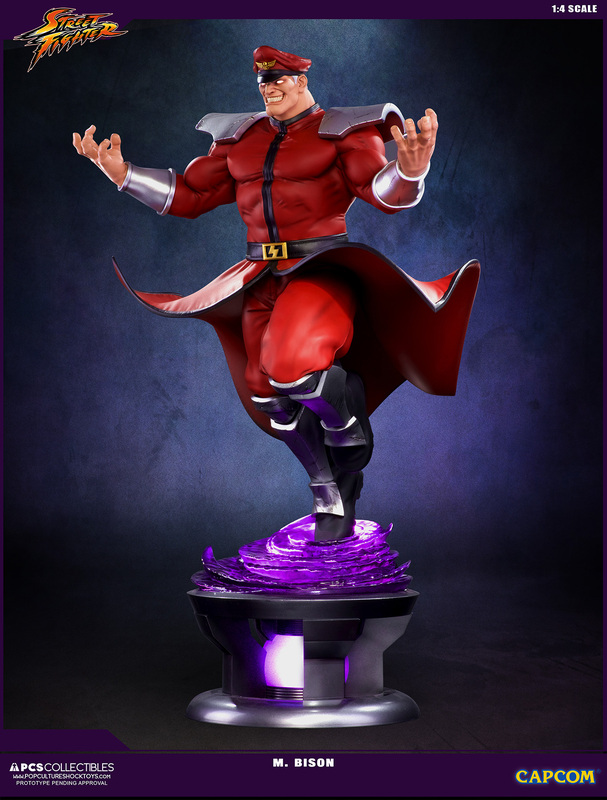 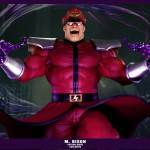 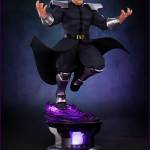 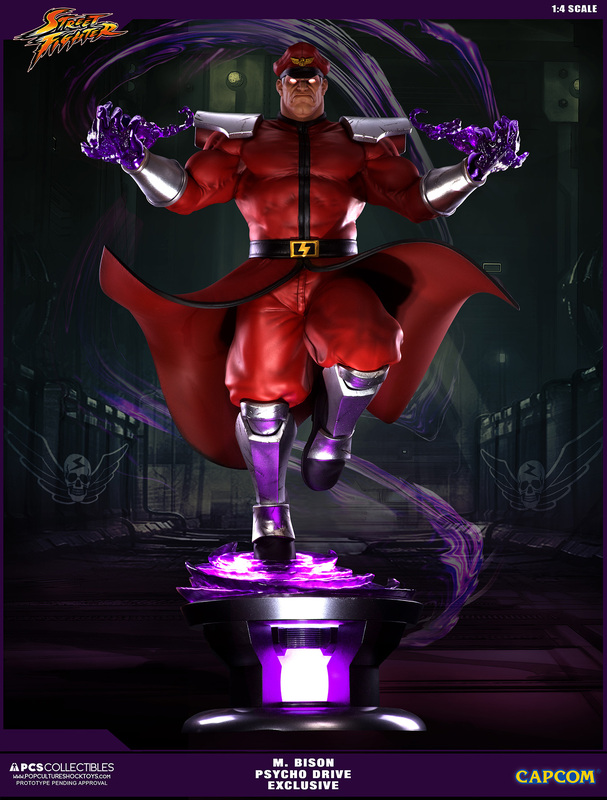 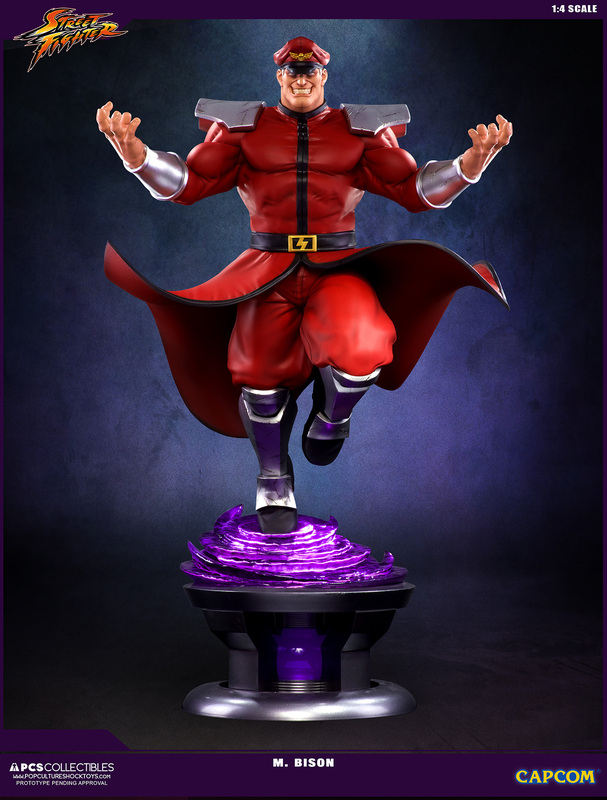 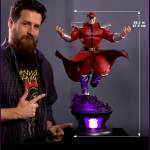 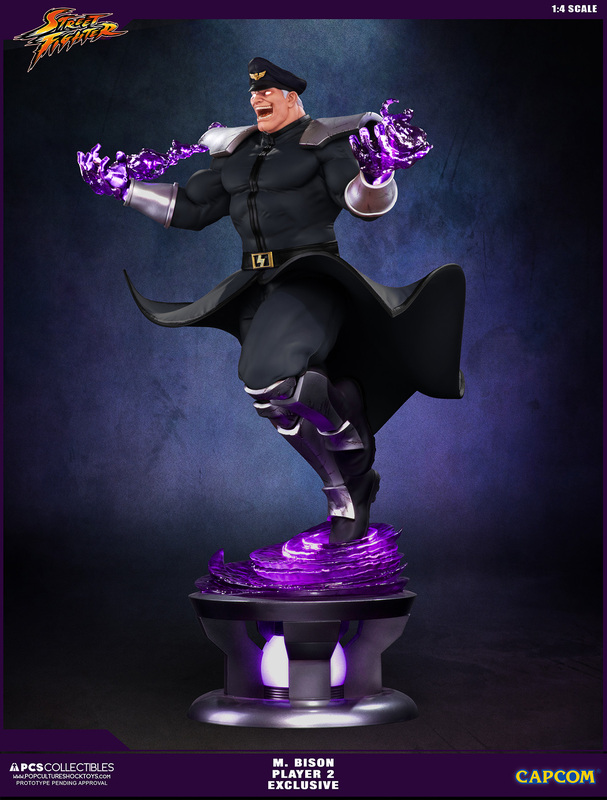 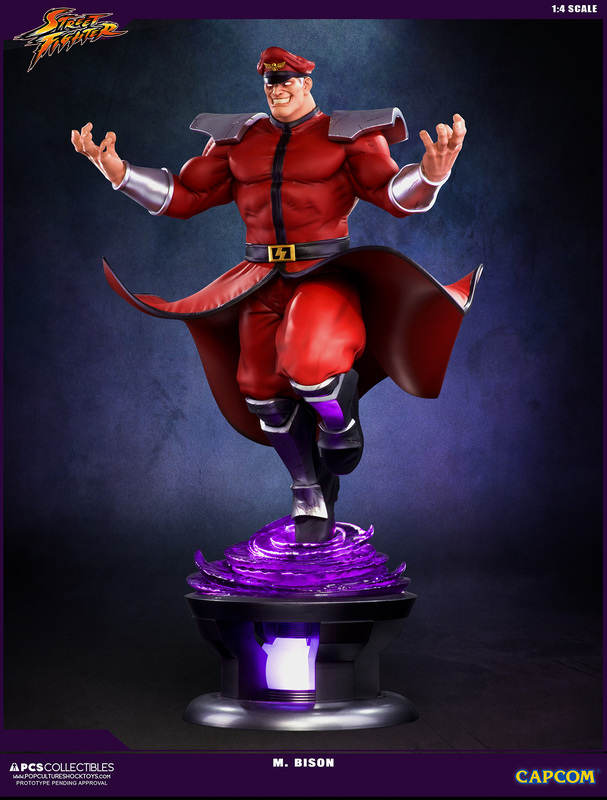 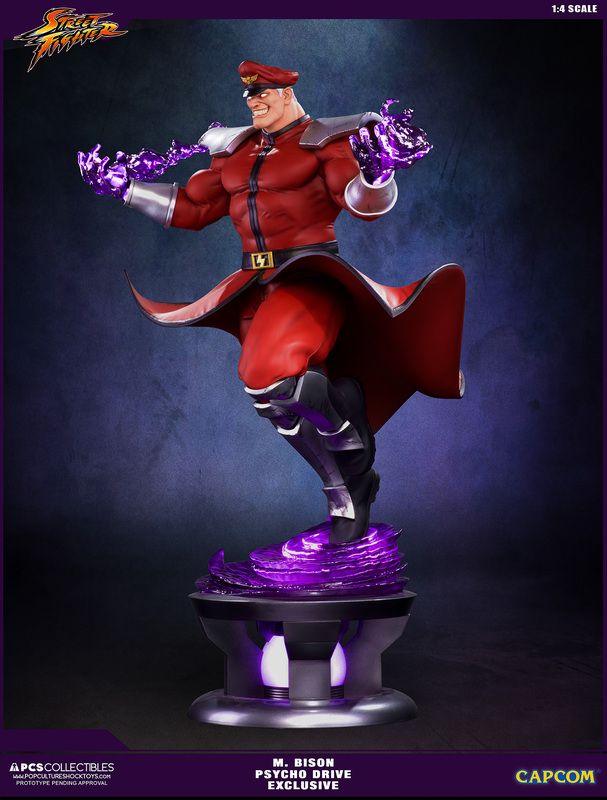 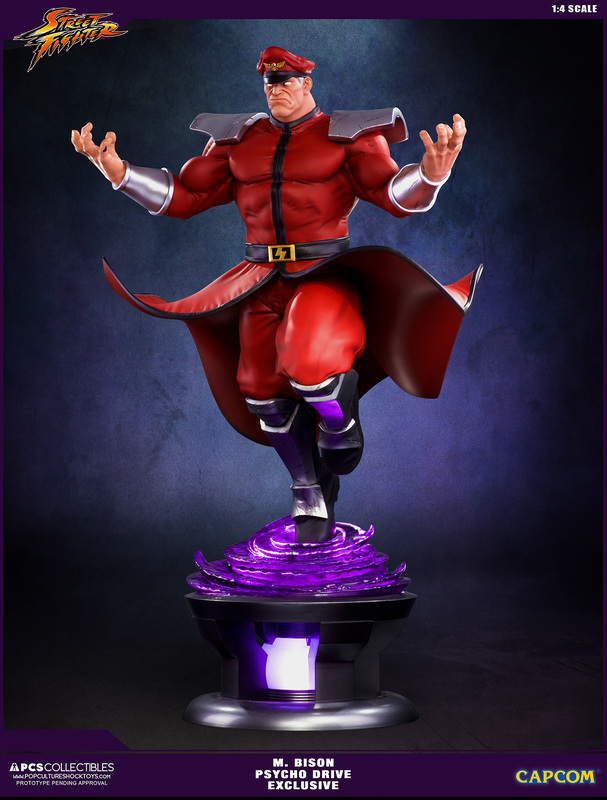 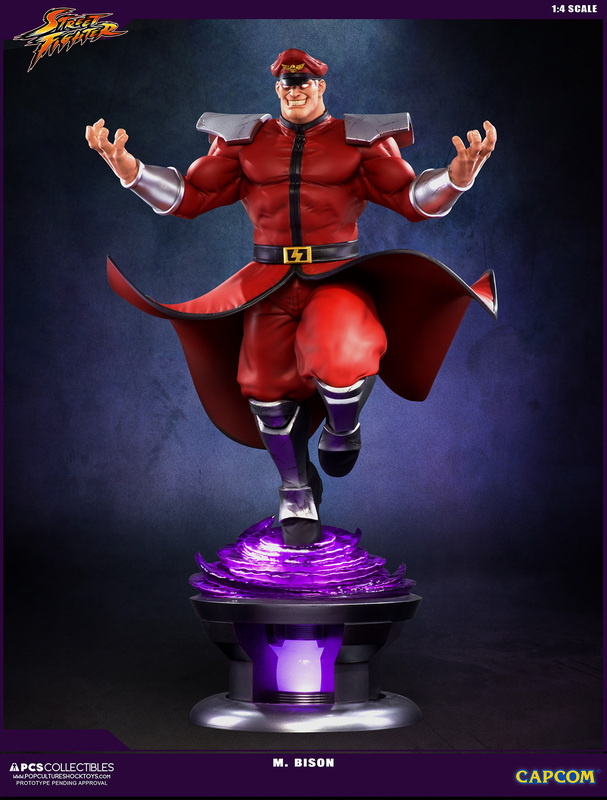 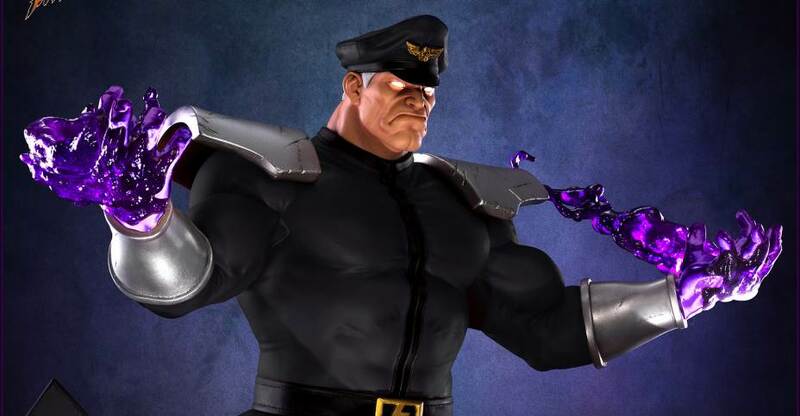 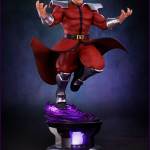 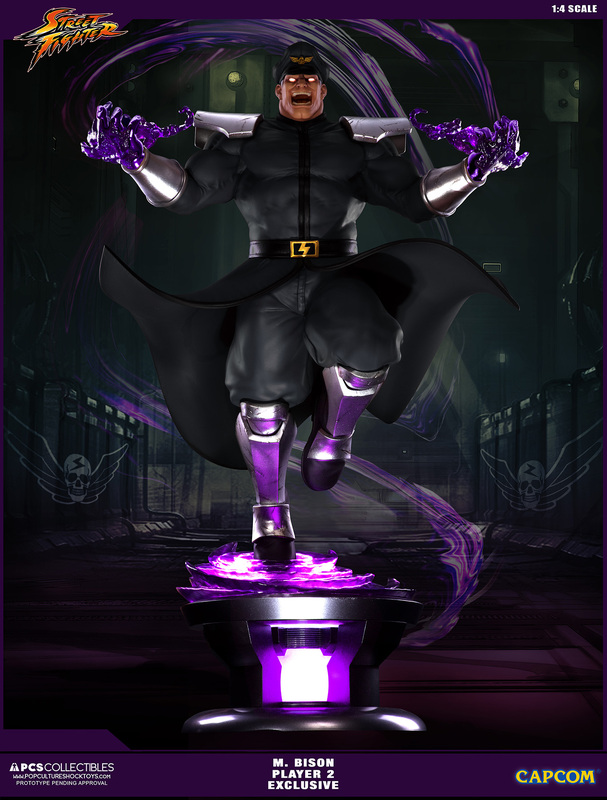 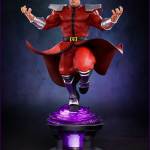 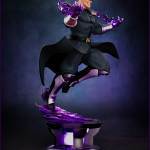 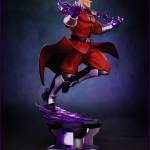 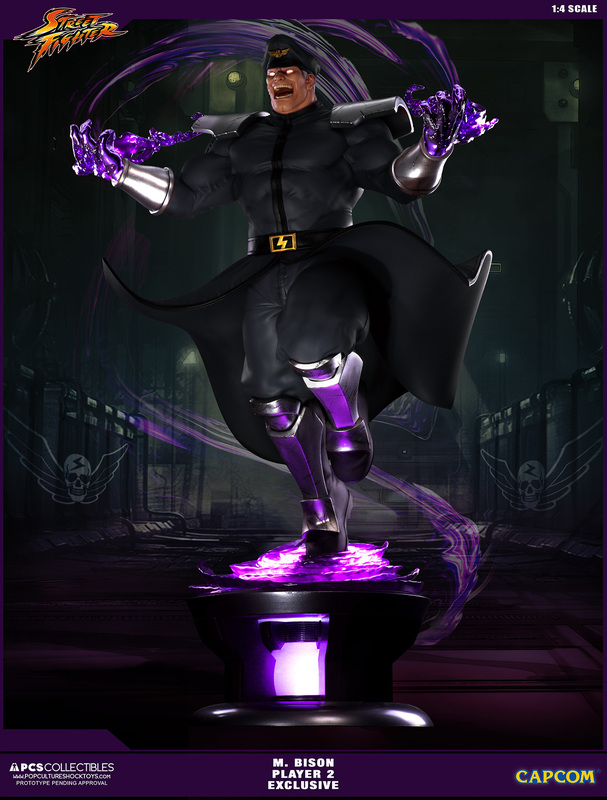 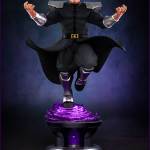 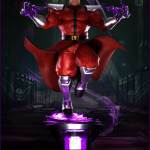 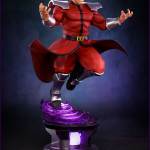 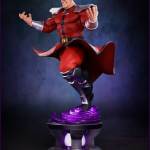 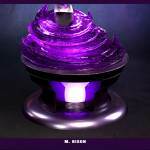 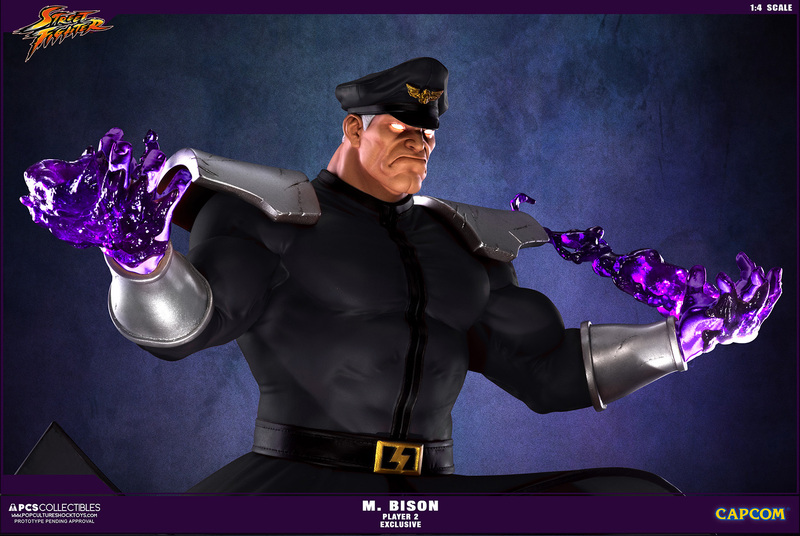 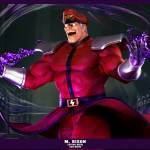 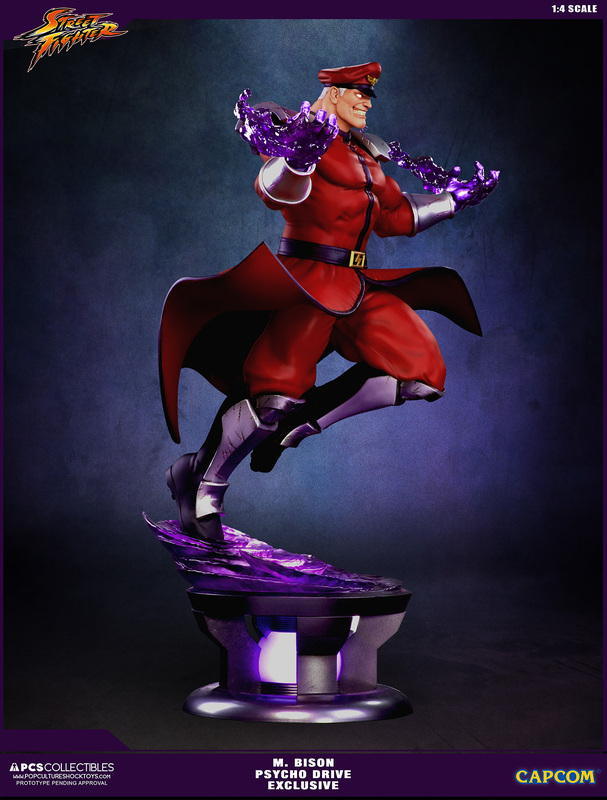 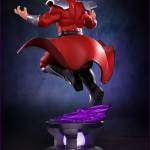 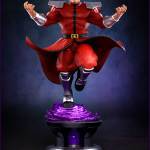 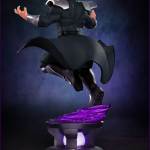 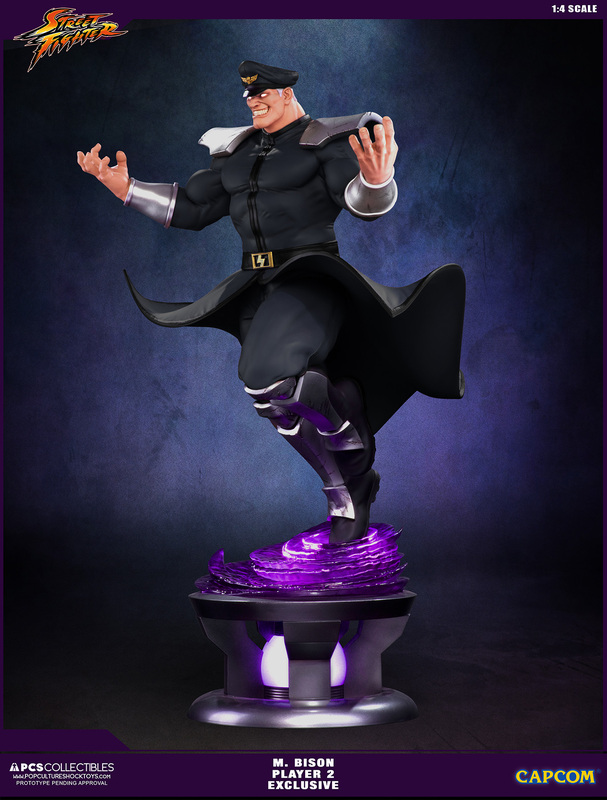 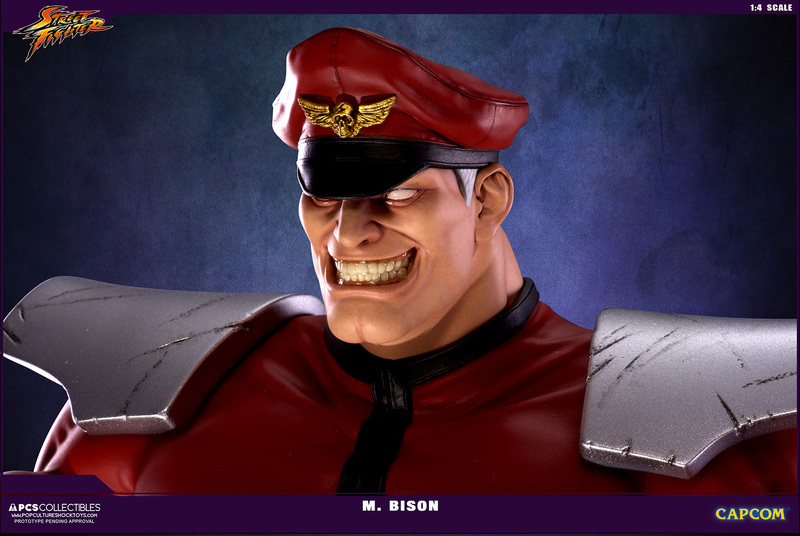 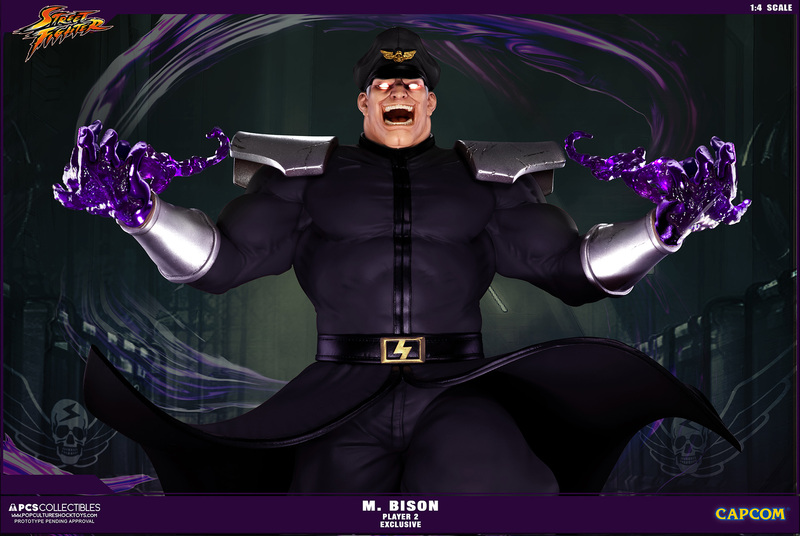 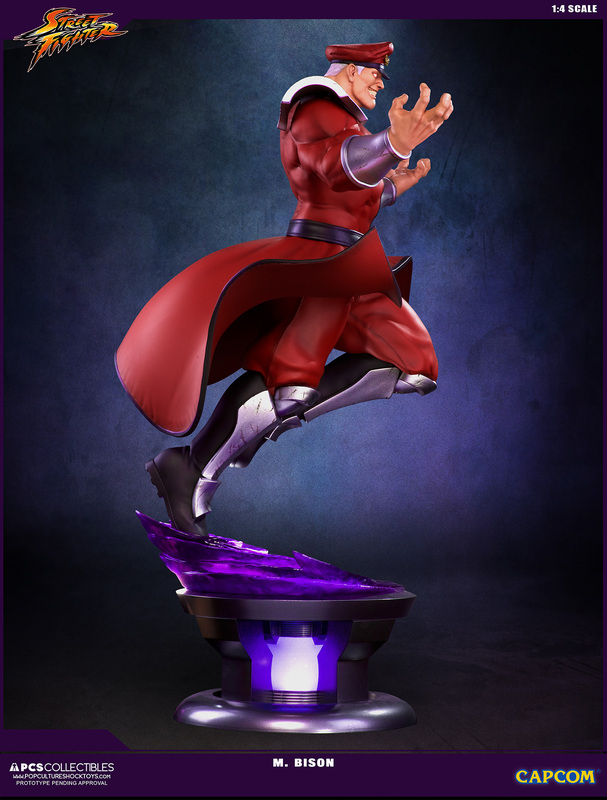 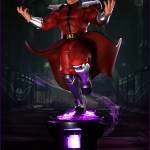 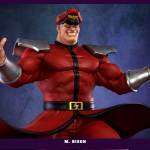 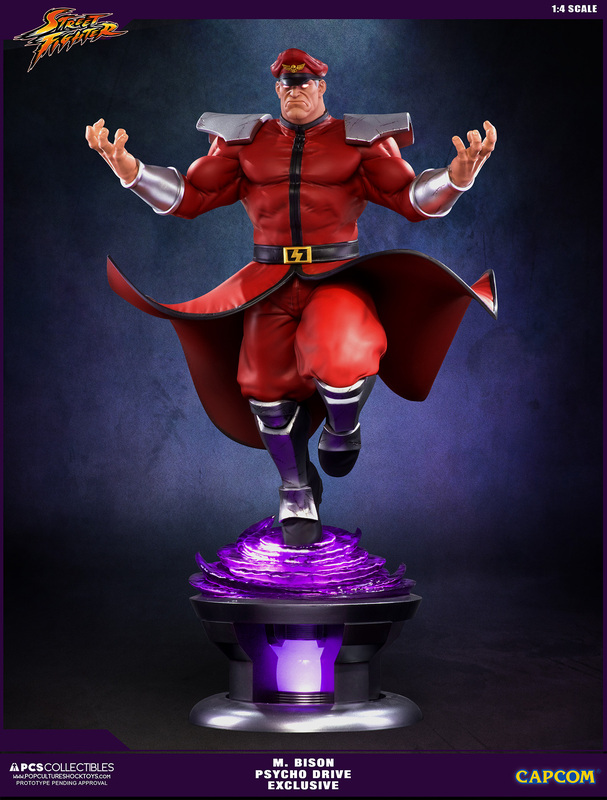 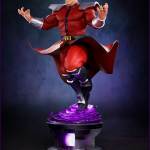 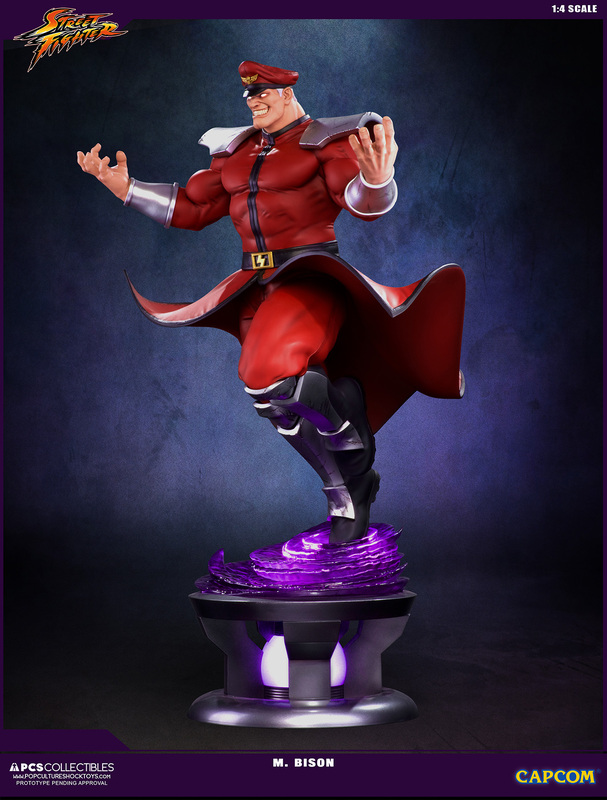 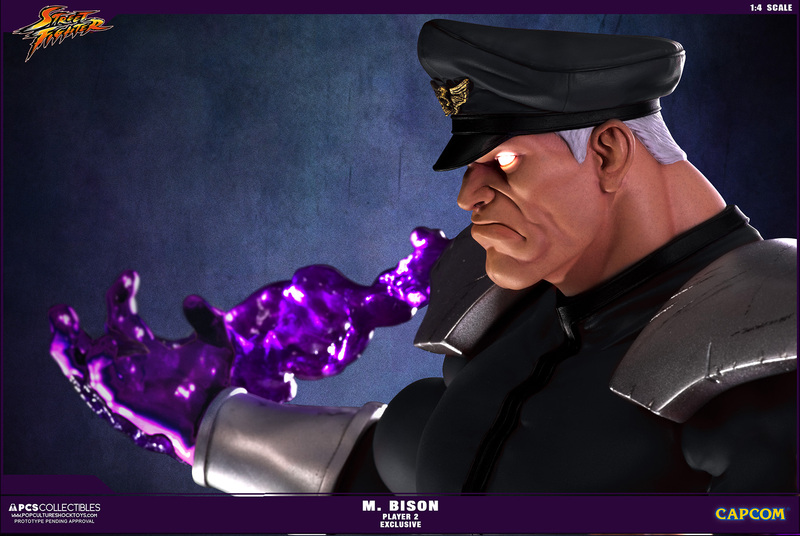 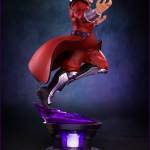 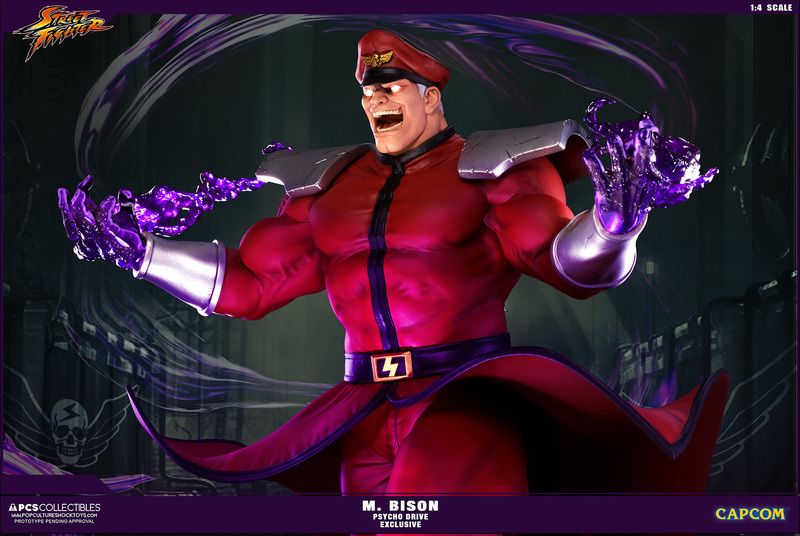 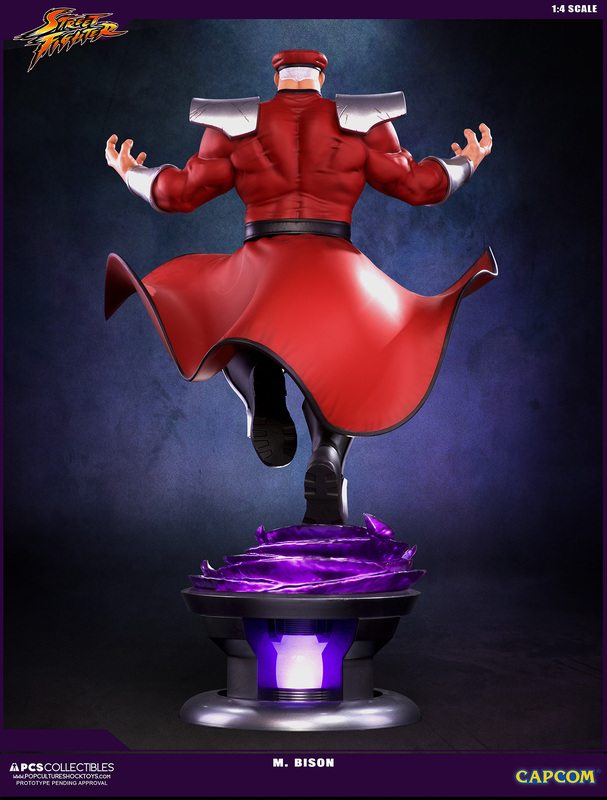 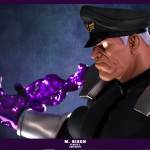 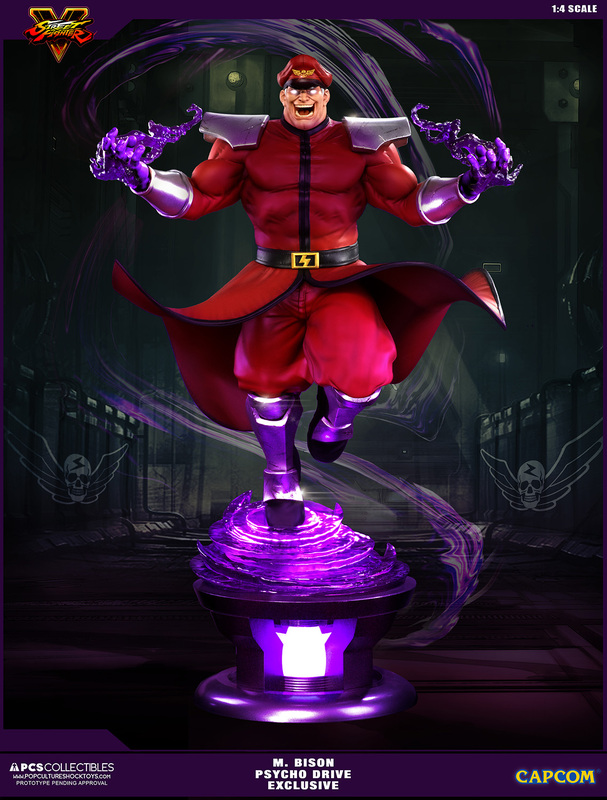 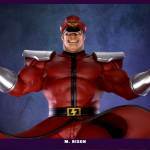 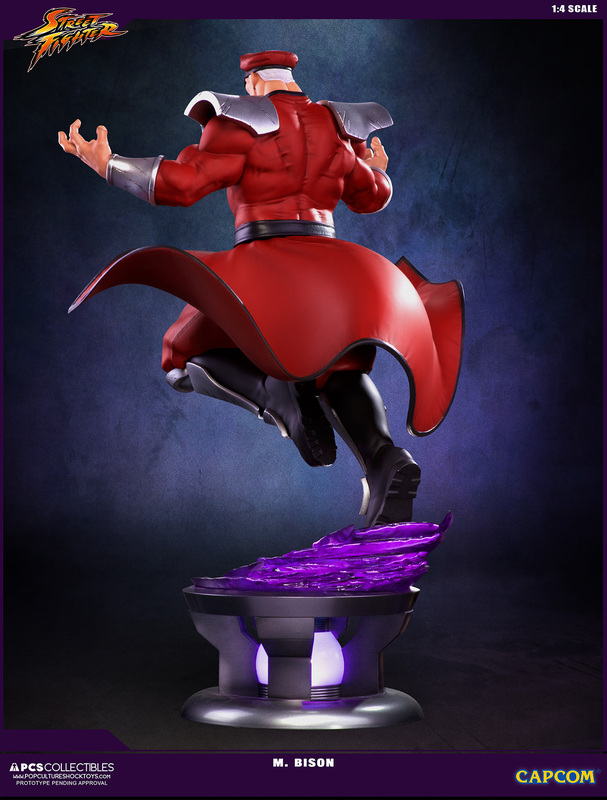 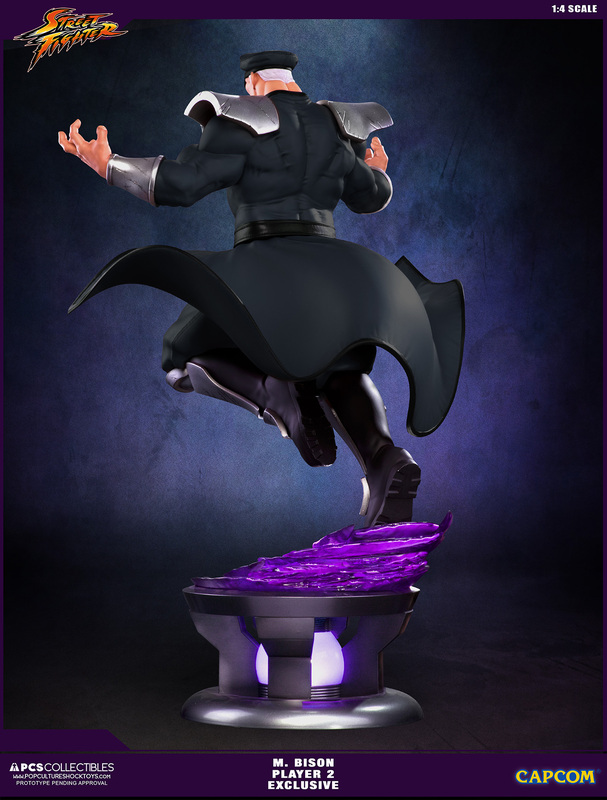 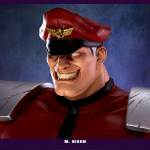 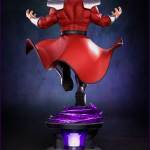 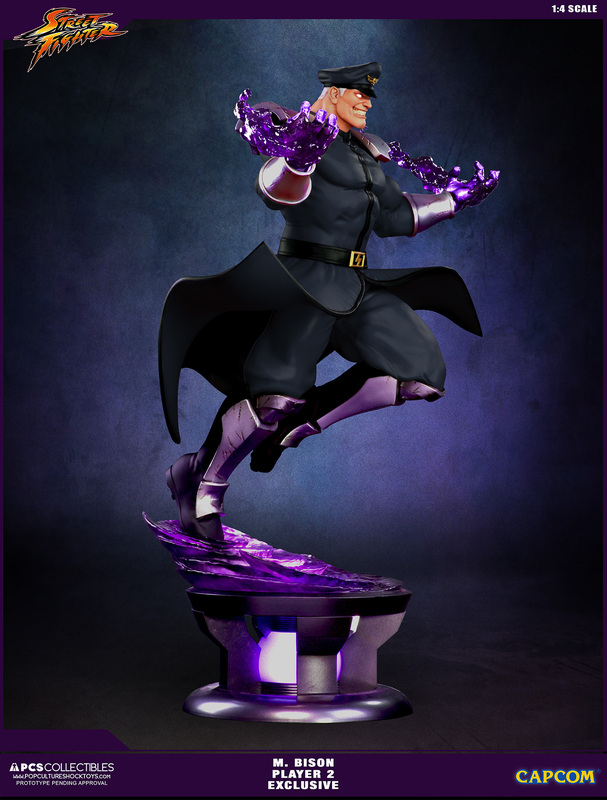 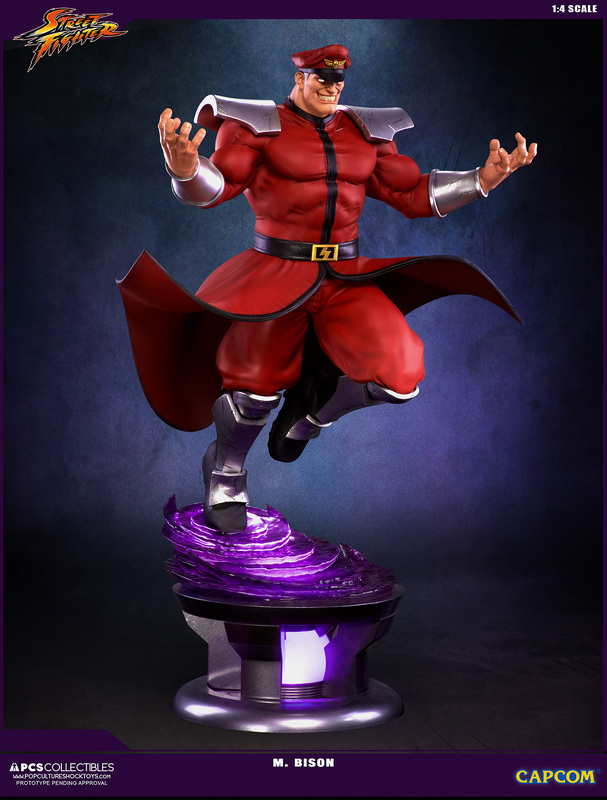 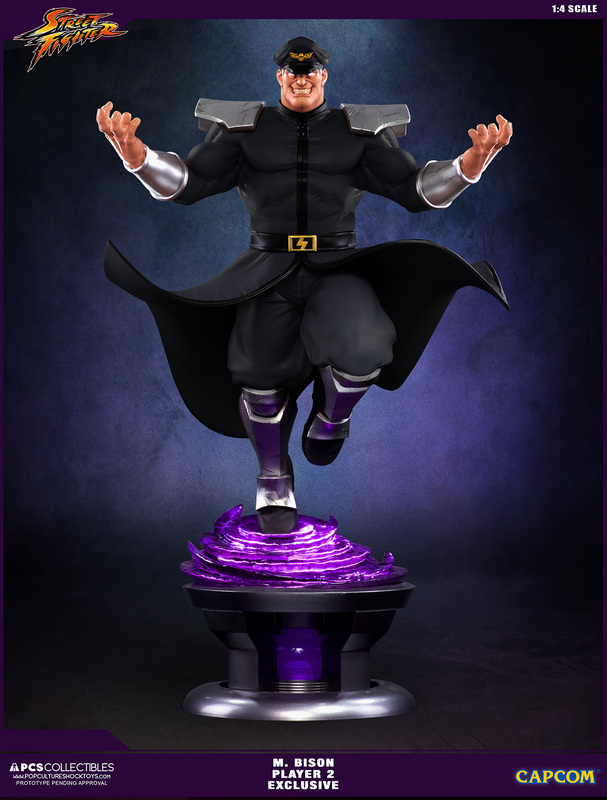 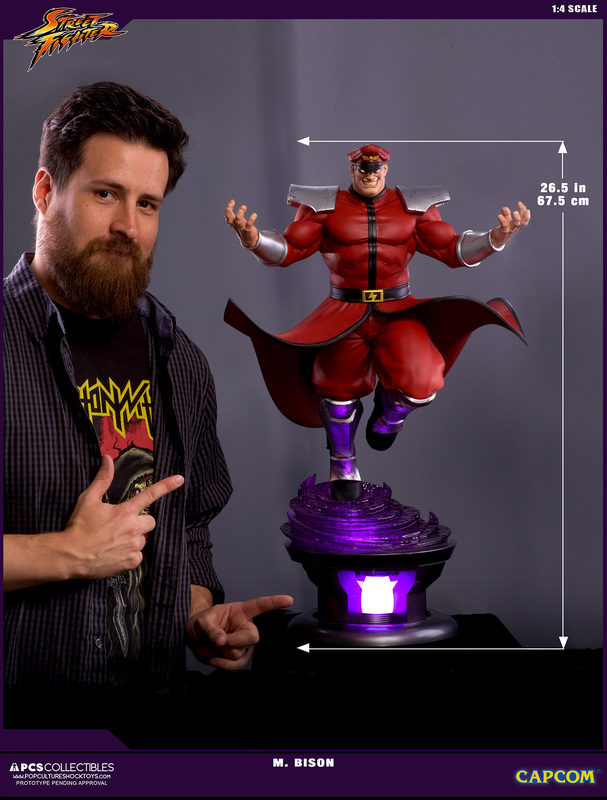 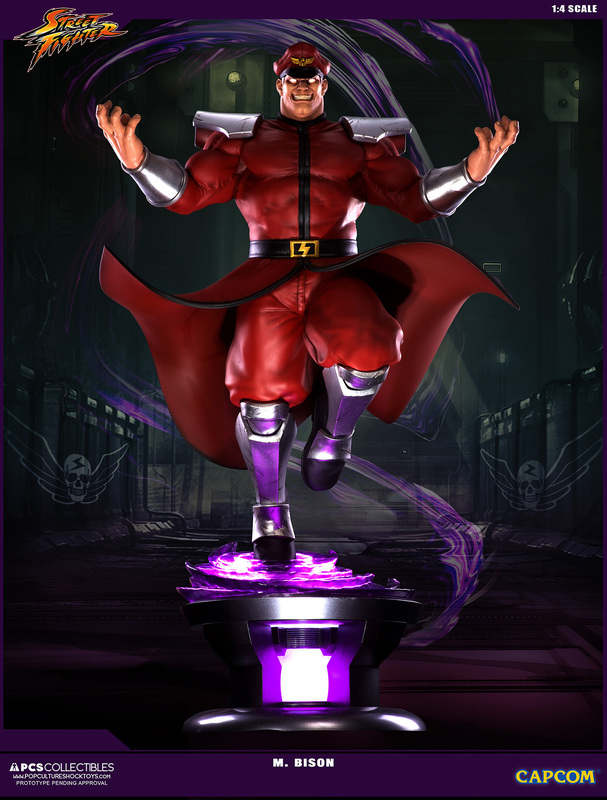 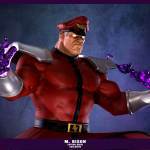 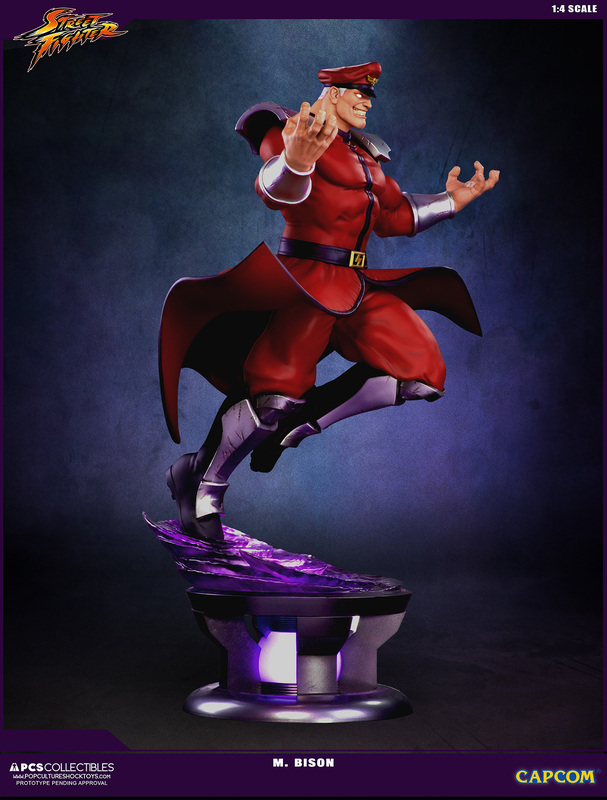 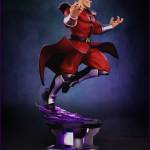 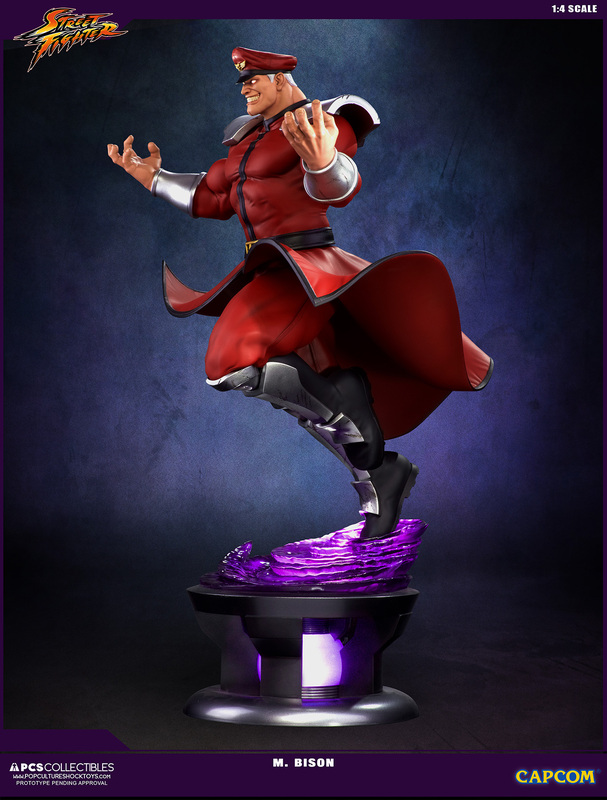 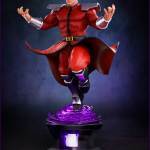 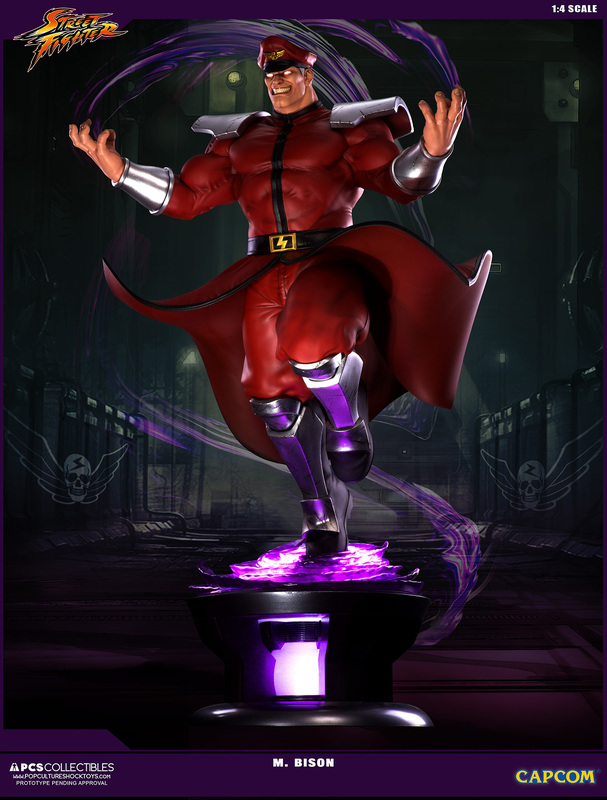 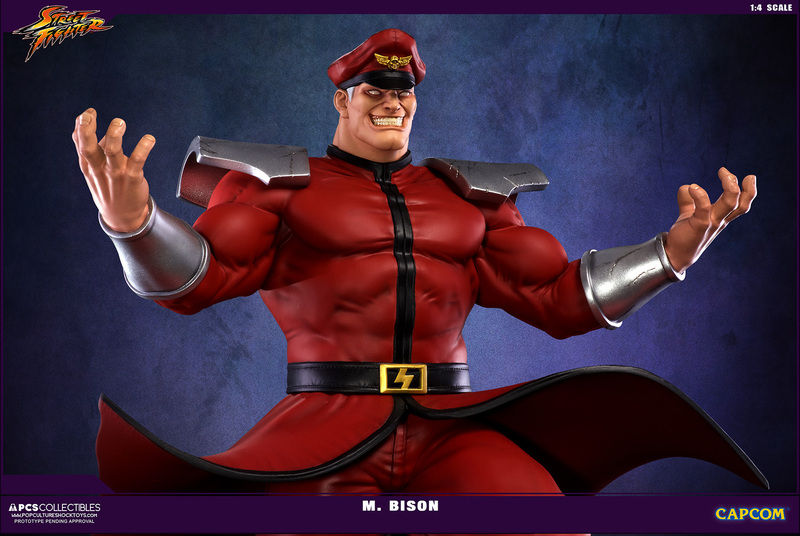 The new Street Fighter V – M. Bison 1/4 Scale Statue Series coming from Pop Culture Shock Collectibles will be available for pre-order starting May 1st. 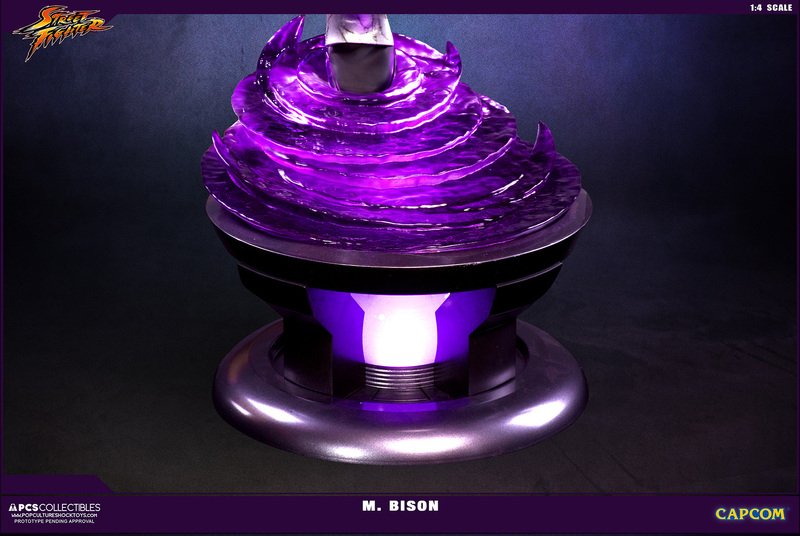 There will be three versions available. 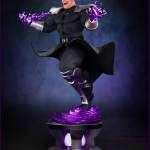 There’s a standard retail version and two PCS Toys Exclusive versions. 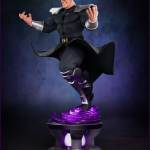 They have posted the official product pages. 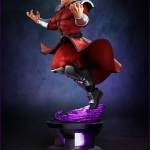 Click the links below to check them out or read on for all of the new photos.